The Hoover Institution at Stanford University, founded in 1959 on Herbert Hoover’s ideas on American government and enterprise, is a remarkable resource for giddy scholars everywhere. Besides enabling research in the social sciences, the Institution also has a rich archive, the gem of which (to me!) is a collection of more than one hundred thousand political posters from the 20th century. 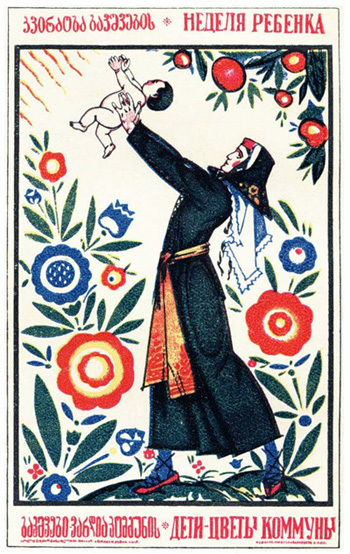 Hailing from newsstands and bulletin boards across the globe, at least 3000 of these posters are from the Soviet Union, with a handful from the Caucasus. (As only 30% of the posters have actually been catalogued and digitized, the actual number may be drastically higher.) Although not all of the posters are available in full size online, all come with descriptions in thumbnail form and are definitely worth a look. From what is available through various online sources, below is a selection capturing various corners of the Caucasus “as they were”—or, shall we say, as they should have been. 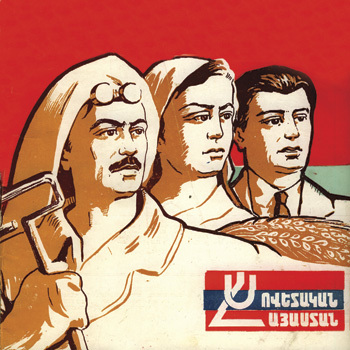 Երկխոսություն – “Dialogue?” Armenian SSR, 1989. From the Special Collections at George Washington University. 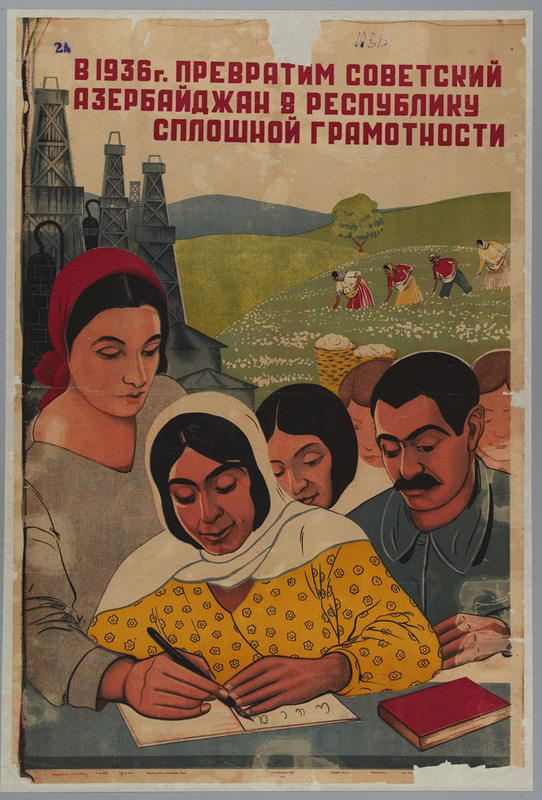 “Soviet Armenia.” Armenian SSR. Date unknown. 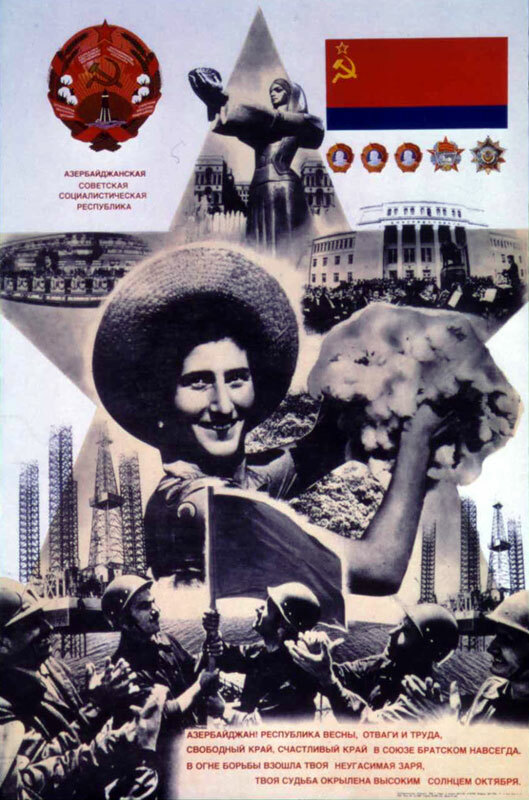 Armenian SSR, 1982. From the Hoover Archive. 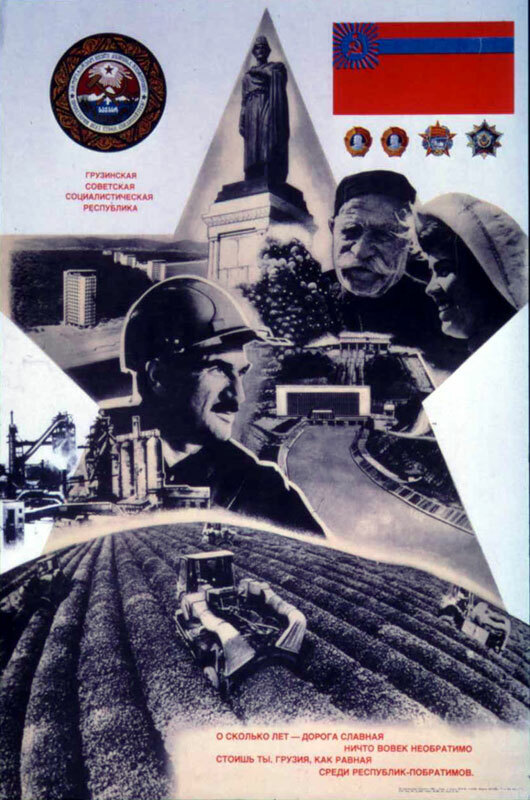 For anyone interested in Soviet posters as a distinct political medium or in theories of political iconography at large, I highly recommend Victoria Bonnell’s Iconography of Power: Soviet Political Posters under Lenin and Stalin (University of California Press, 1997).